23. CSUF📚✏️. 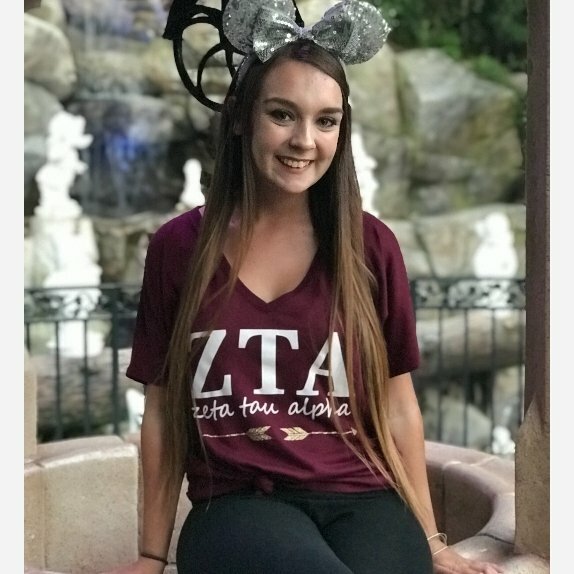 Zta 👑 "Have courage and be kind"
I really didn’t like this mask. It’s messy and sits on top of the skin not soaks in. When I woke up and washed it off I didn’t see much of a difference tbh; the smell is great! Love this mask. It smells great and and the application of it warming up on the skin makes me feel like it’s actually working! I will say I checked the price and it’s $60 which is a lot and I don’t think I would actually pay that full price. Also the packaging is pretty but for a $60 face mask I would’ve liked sleeker packaging like glass jar or something inside of plastic. I received this in my box from them and wow it makes my skin feel SO soft! The smell is a lot though. The top was confusing to open until i figured out you twist the top and the pump pops up, that was a beautiful touch to the packaging. Very sleek. 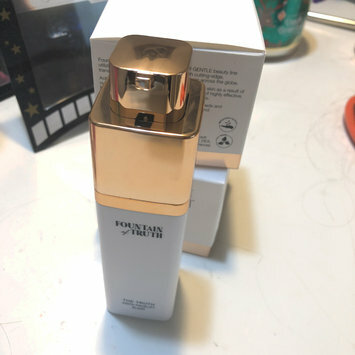 It’s very strong and I personally don’t like it, also I went on the website to see how much it was and it’s over $80!!! I was FLOORED by how expensive it was. I can’t fathom spending that much on a moisturizer. Cute packaging but that’s about it for the positives. I HATE the way I can’t really squeeze the bottle to get out product you just let it drip out. And I really don’t see it actually clearing any problem spots or occasional sit that pops up.